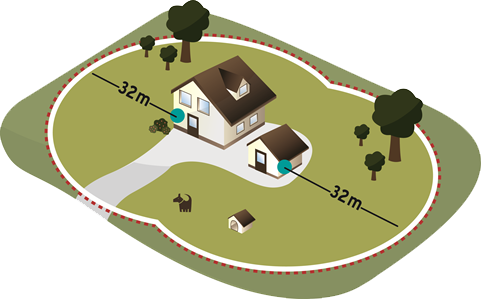 Using a wireless dog fence such as the Petsafe Instant Fence (PIF) will enable you to keep your dog on your property without needing any fixed fencing. The PIF consists of a transmitter and an electric dog collar. 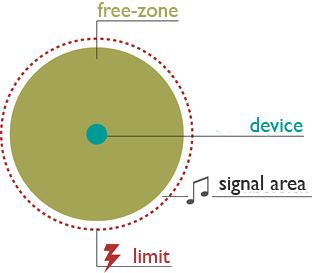 The transmitter gives out a radio signal that spreads out to define a circular area in which your dog is allowed to stay. 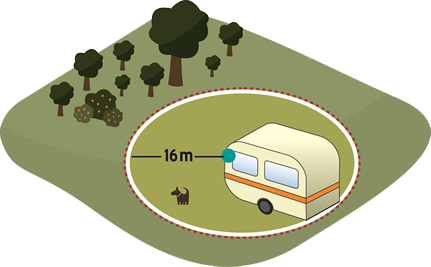 The range can be set between 5 m and 32 m.
The dog or cat can move freely within the defined area. A warning signal sounds if your pet approaches the boundary of the defined area. If the animal ignores this and crosses over the boundary, the electric collar emits a stimulus. Marking out the boundaries of the allowed area with flags will help your animal by giving them a visual cue. Your animal will more quickly work out the allowed area with this visual assistance. Positioning the PIF transmitter station. 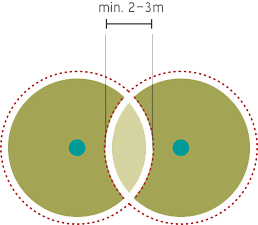 The ideal location for the transmitter is at the centre of the permitted area. 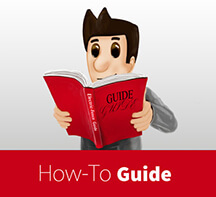 The transmitter should be placed at least 60 cm above the ground. The brackets on the back of the transmitter station allow it to be easily attached to a wall. The location should be dry, ventilated and protected. The temperature should not drop below freezing. 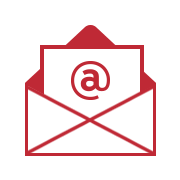 You can expand the permitted area as much as you want by using several Petsafe devices. To achieve this, you need to set up an additional wireless transmitter. 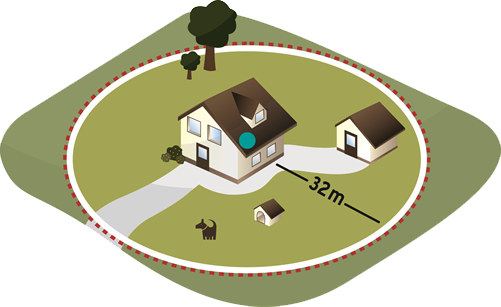 The warning areas should overlap by at least 2–3 m.
If you have two devices with a range of 32 m, then an area of 64 m in length can be covered. Due to being simple to set up, the Petsafe Instant Fence wireless dog fence is easily portable. As the dog fence is completely invisible, it is also great for places where it would not be possible to erect a normal fence. This allows you to take your pet with you anywhere you go without having to worry about them running away!